MTP is thrilled to present, for a first time ever, a workshop of a new original musical, LOVELASH! 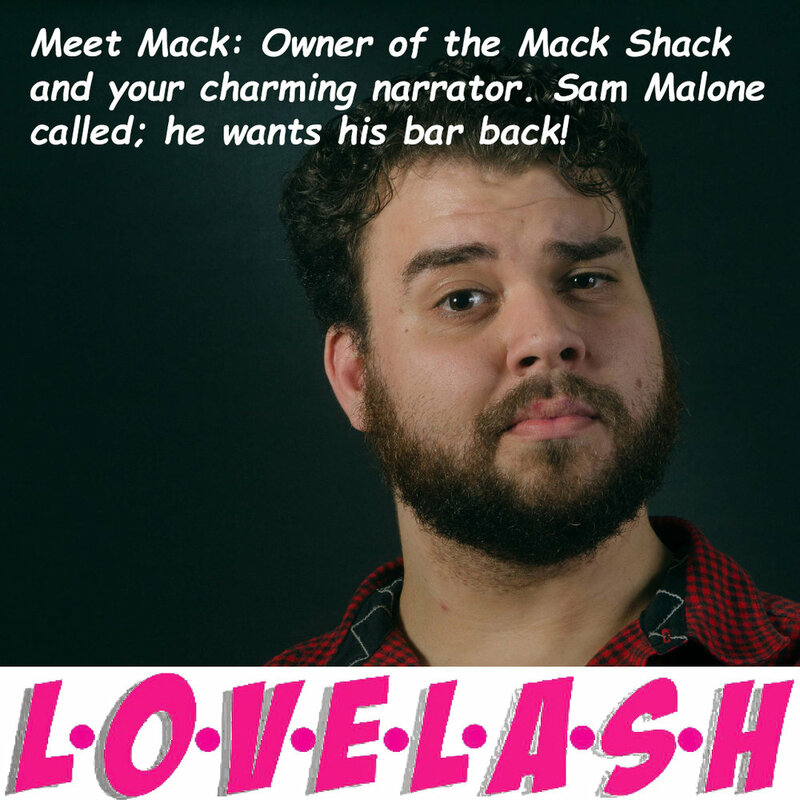 LOVELASH follows the romantic misadventures of a group of friends in the early 1990s in a small-town local dive bar, “The Mack Shack". 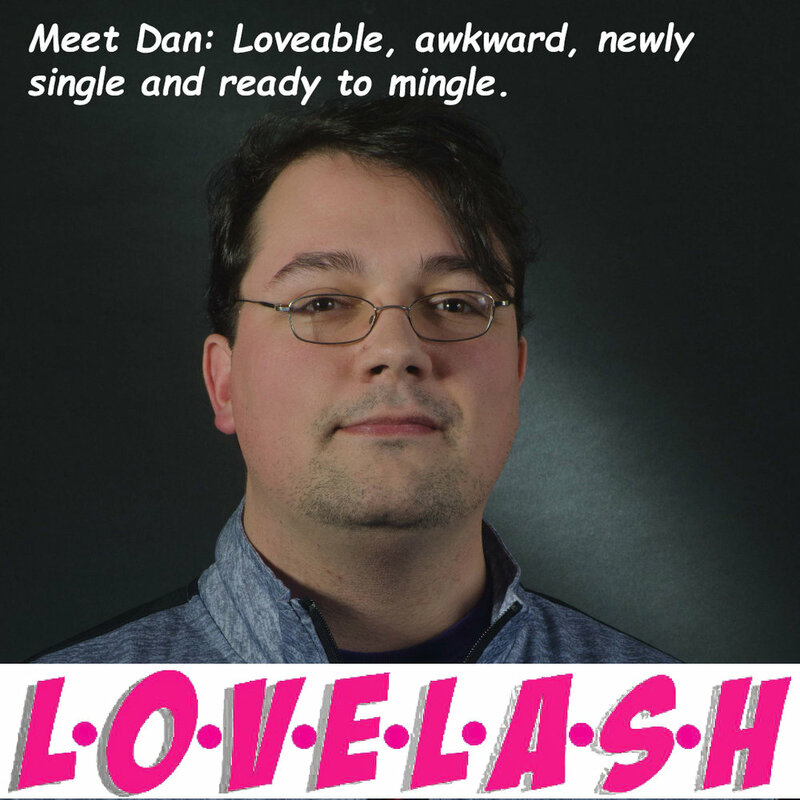 Dan is a compassionate, but awkward man who just lost his wife and is trying to get back in the game. Trey is a lady’s man who’s boasting to the world that he’s single, despite the fact that he’s in a loving long-distance relationship. Nat is in love with her oblivious best friend but cannot muster the courage to admit it to him. Finally, Carter is infatuated with his ex-girlfriend, who wants absolutely nothing to do with him. 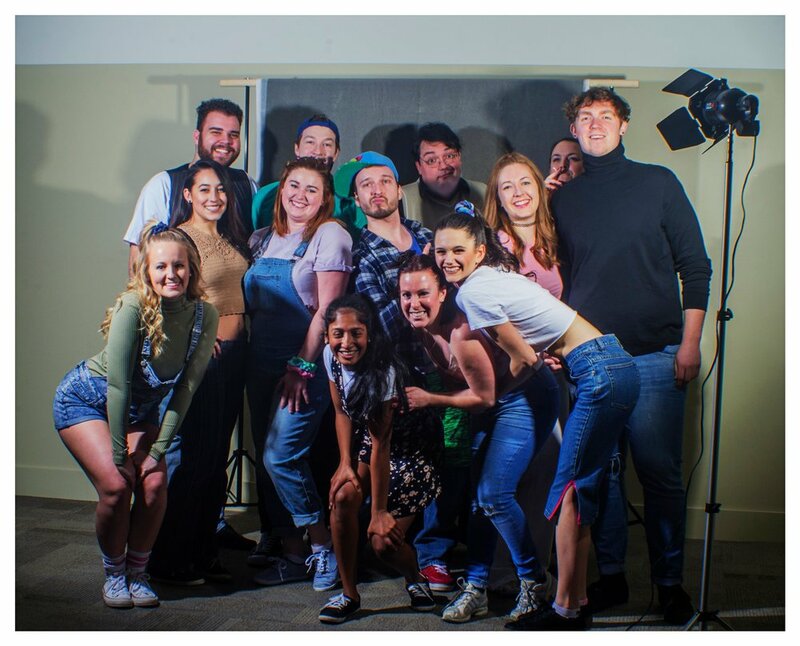 Through catchy tunes and cheesy 90s references, this group of friends embark on a soul-sucking quest to cure their own symptoms of what can only be described as… LOVELASH! 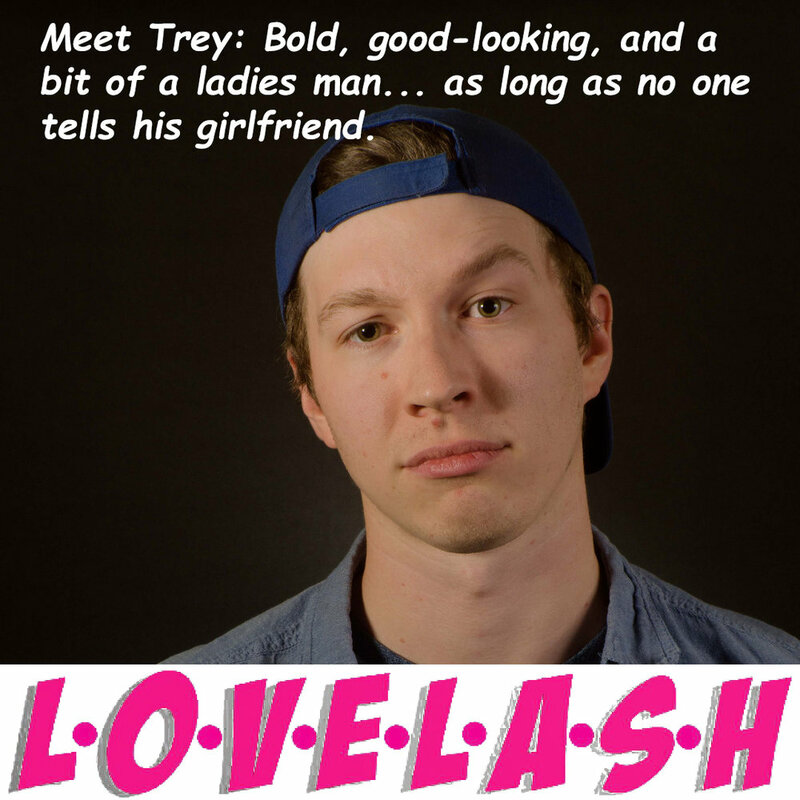 MTP invites you to join us for a workshop presentation of LOVELASH, a new musical that spoofs the classic 90s romantic comedies and pays homage to hilarious sitcoms like Full House and Friends. Written and directed by Terence Vince and featuring original choreography by Shannon Maguire, this hip-hopping new musical has been workshopped in Toronto and featured in the Vancouver Fringe Festival, earning several award nominations. LOVELASH runs February 22-24th, 2018, at the ARTS Project. MTP invites you to a 90s party LOVELASH-style! Join us for the evening performance on Fri. Feb. 23rd for "THE 90s CALLED!" at The ARTS Project! Dress-up in your favourite 90s attire, or as your favourite 90s sitcom character for a chance to win some bomb prizes, and take in a show that will have you craving a marathon of "Friends" and "Seinfeld". So break out your best Fresh Prince denim jacket or your Urkel glasses and join us for a totally fly party! Ever wanted to understand a writer's process? Curious about an actor's experiences in a workshop? Terence Vince, creator of LOVELASH, and the talented cast would like to invite you to stick around after the Saturday February 24th matinee performance at The ARTS Project for an informal talkback session. Bring your questions and offer your insights into this new original musical.